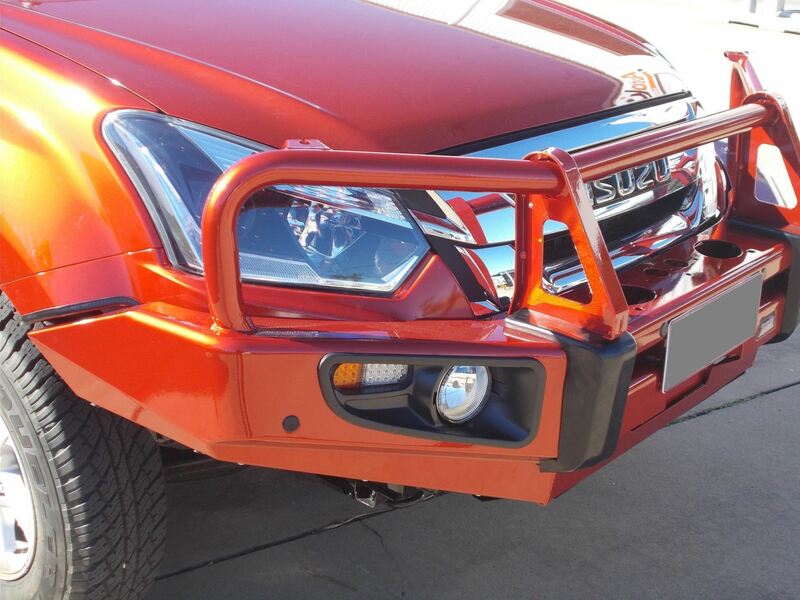 This Dobinson Colourcoded or powdercoated steel bullbar looks fantastic! 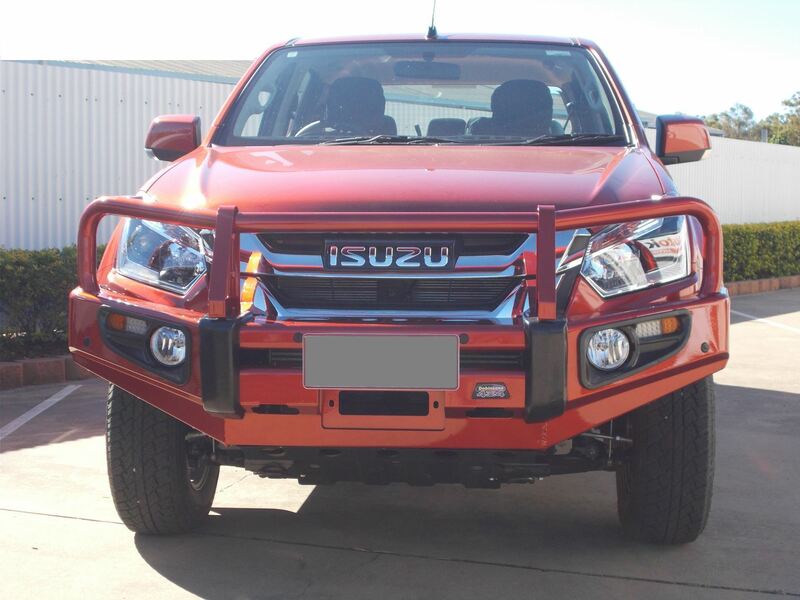 All Dobinson steel bullbars can be colourcoded to the exact finish of your vehicle! 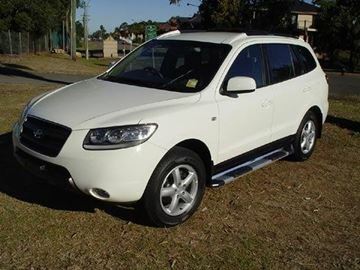 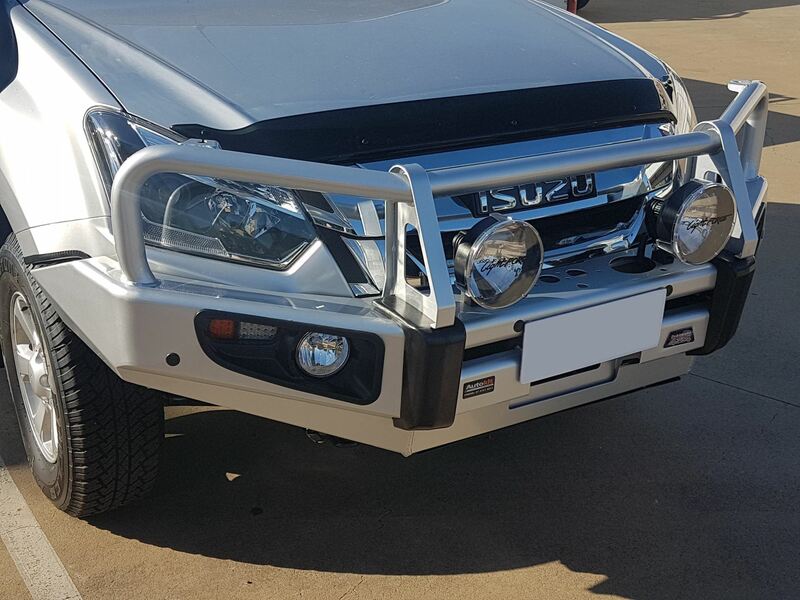 All Dobinsons Steel bullbars are ADR compliant and airbag compatible. 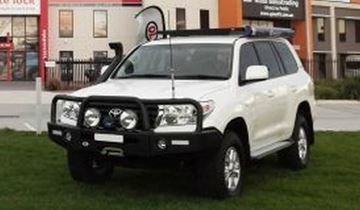 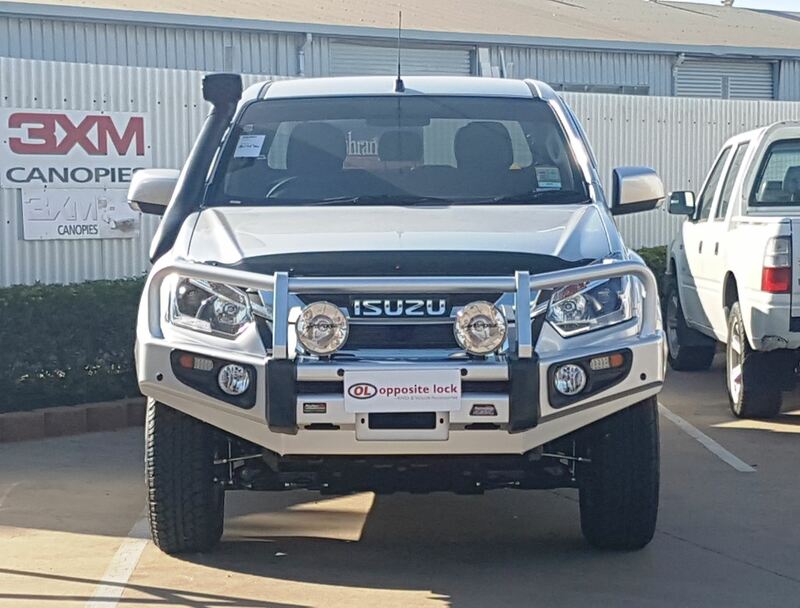 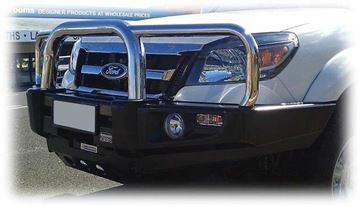 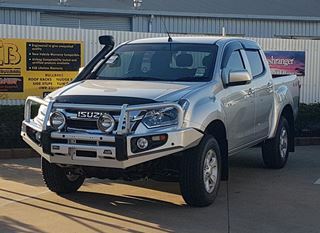 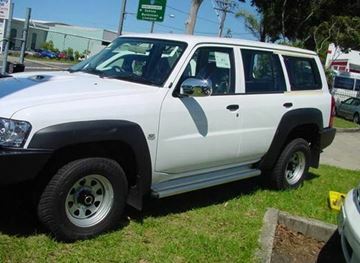 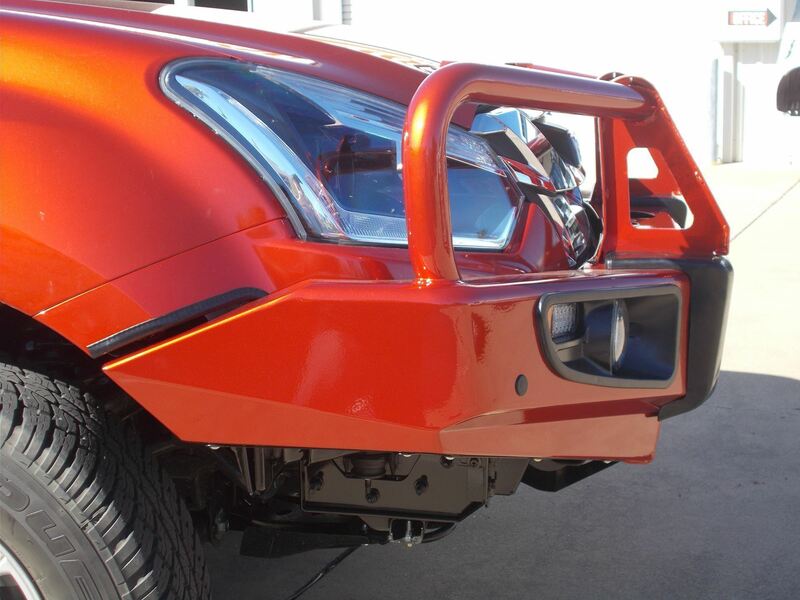 Being a deluxe bullbar, this bar has spotlight and aerial mounting tags, provision for a winch as well as foglights.